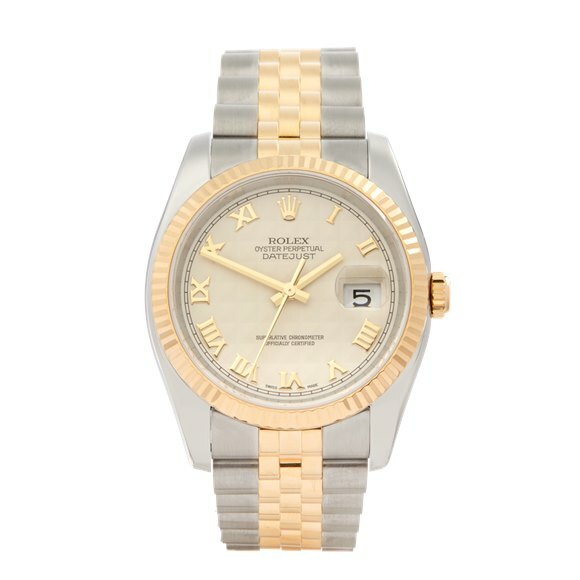 Pre-owned Rolex Watch Datejust 116231 | Xupes"
This is a pre-owned Rolex Datejust 36 unisex 116231 watch. 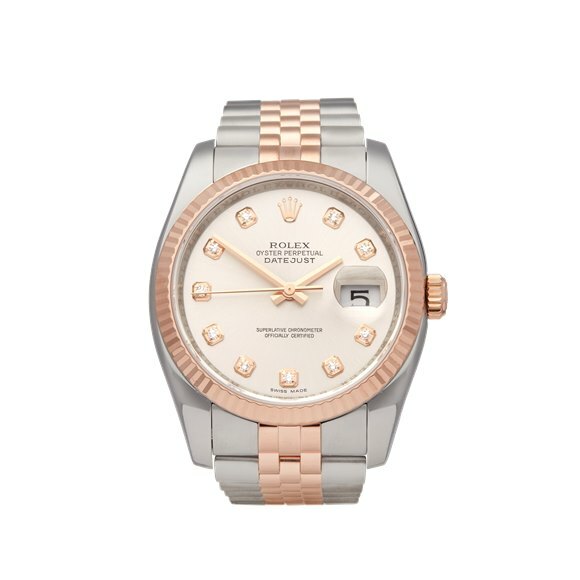 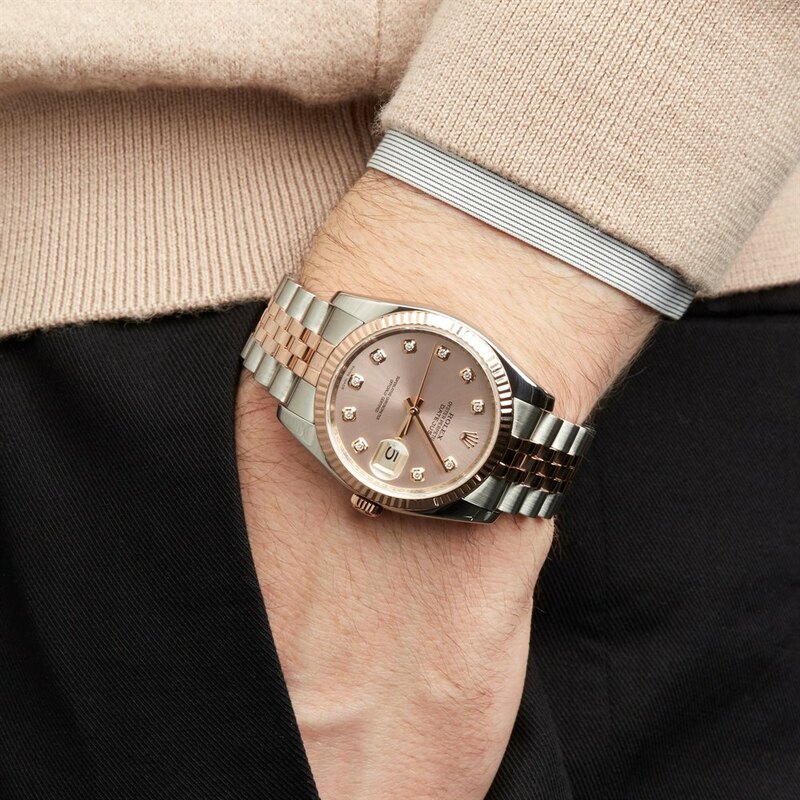 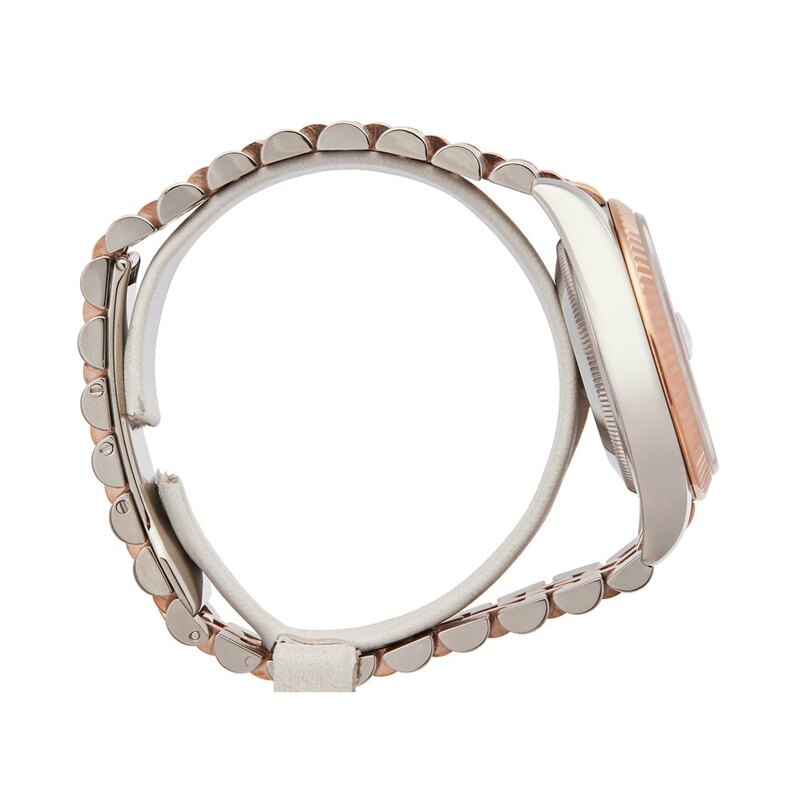 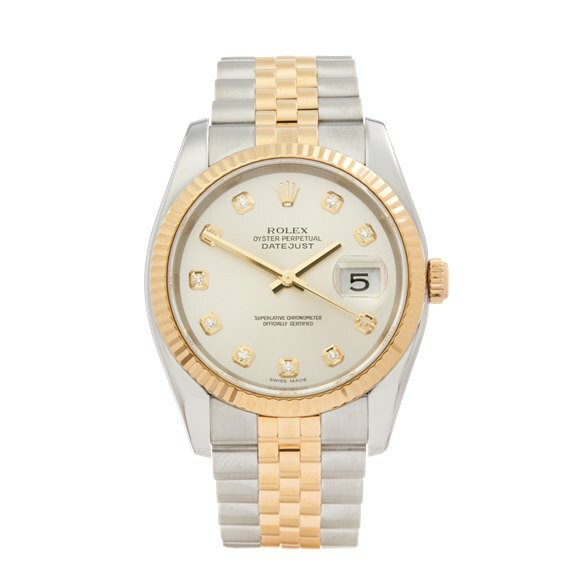 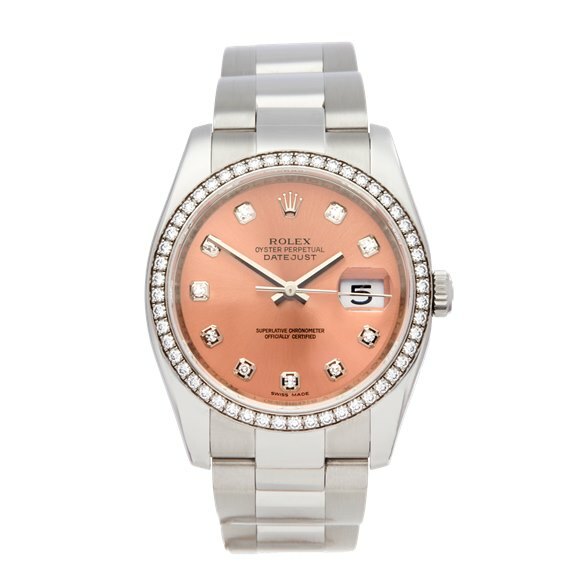 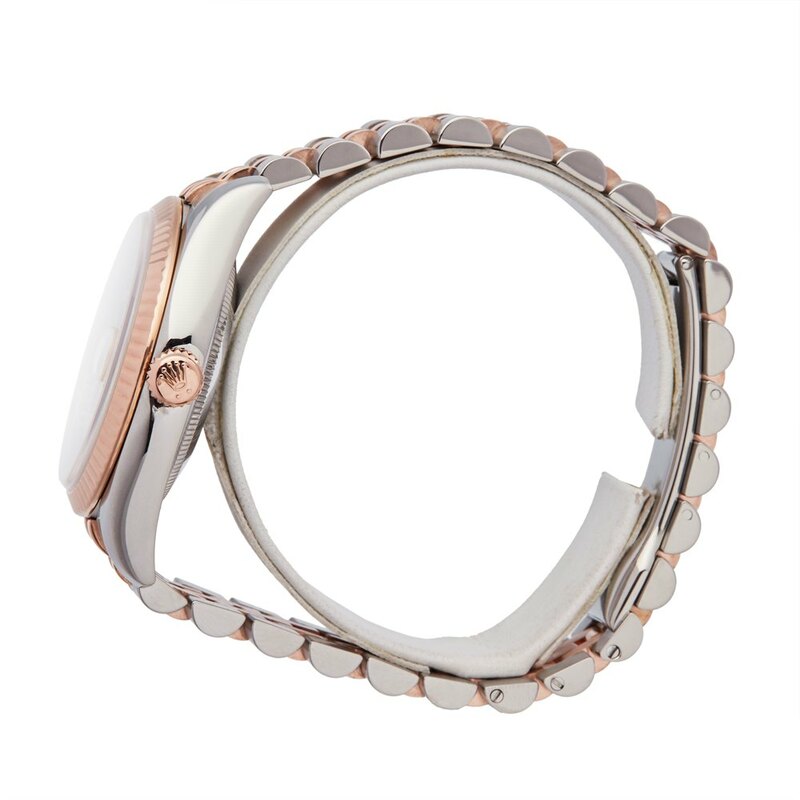 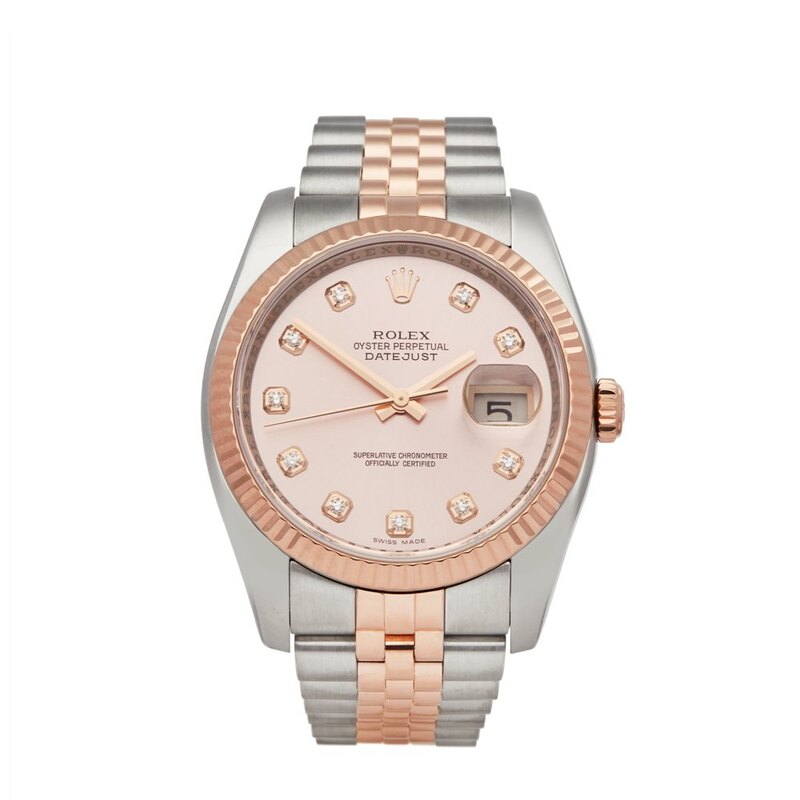 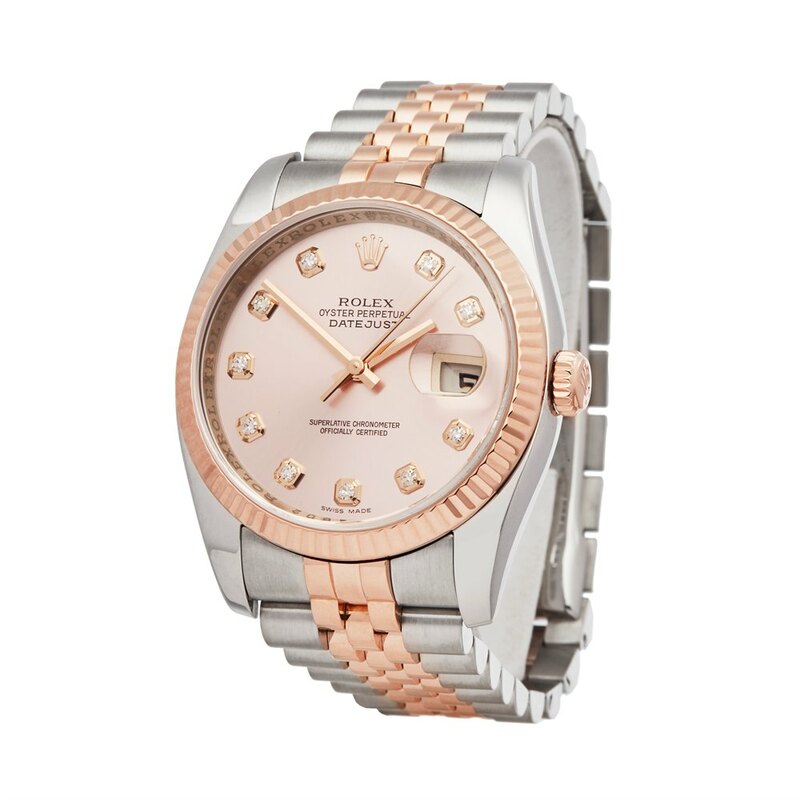 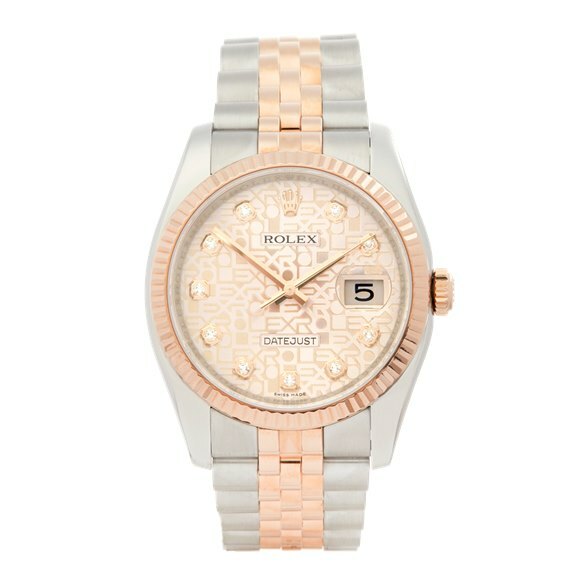 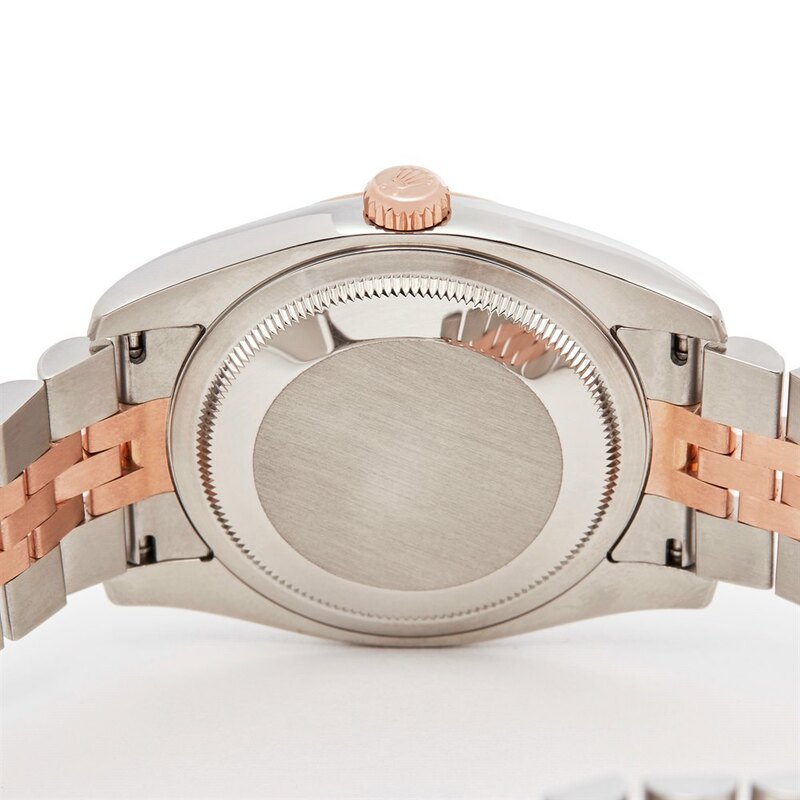 36mm case size in stainless steel & 18k rose gold, pink & diamonds dial on a stainless steel & 18k rose gold jubilee bracelet, powered by an automatic movement. 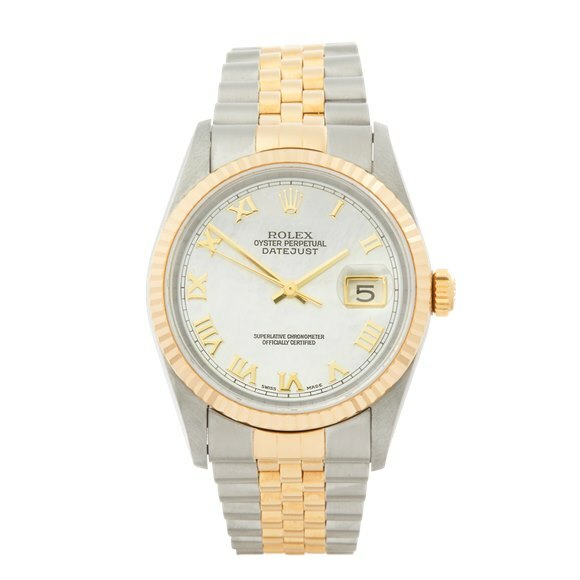 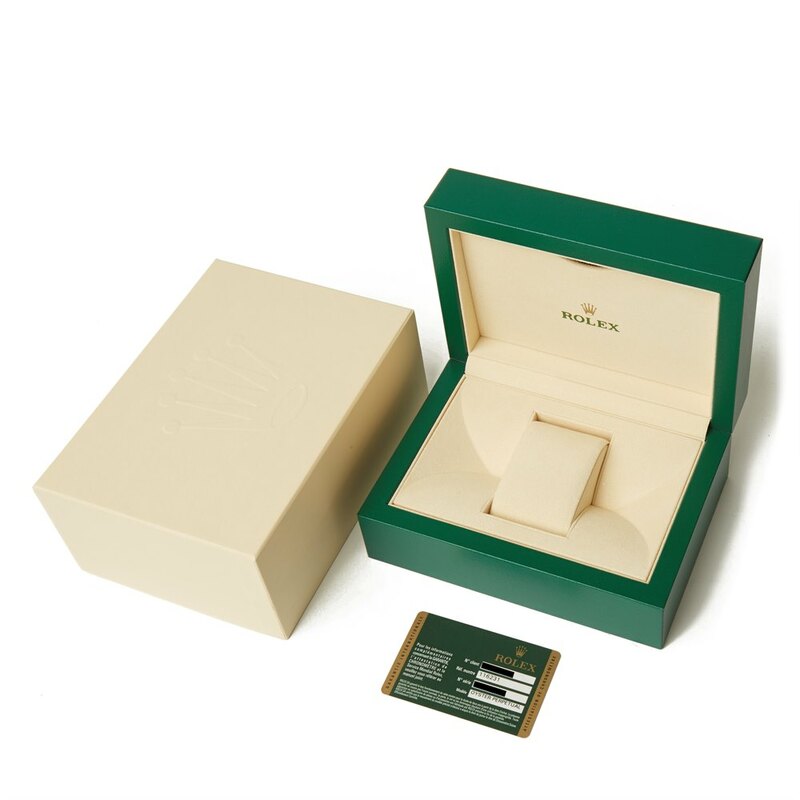 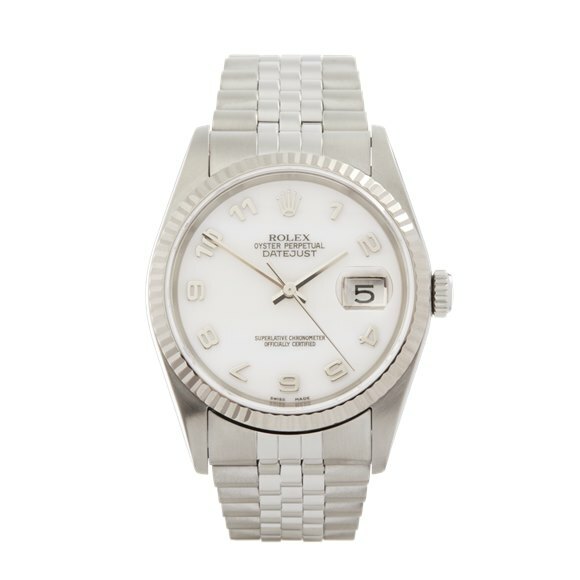 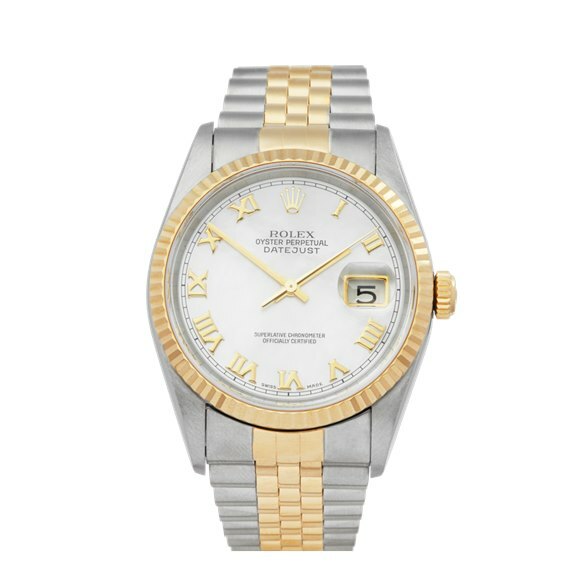 This Rolex is in excellent condition complete with box & guarantee dated 3rd October 2011. 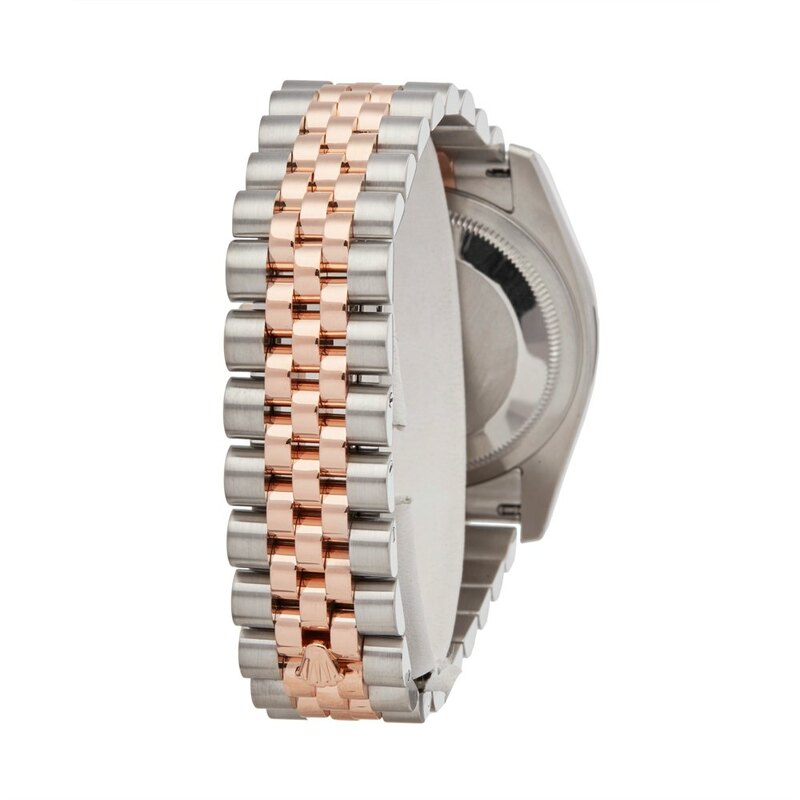 Our Xupes reference is W5722 should you need to quote this.